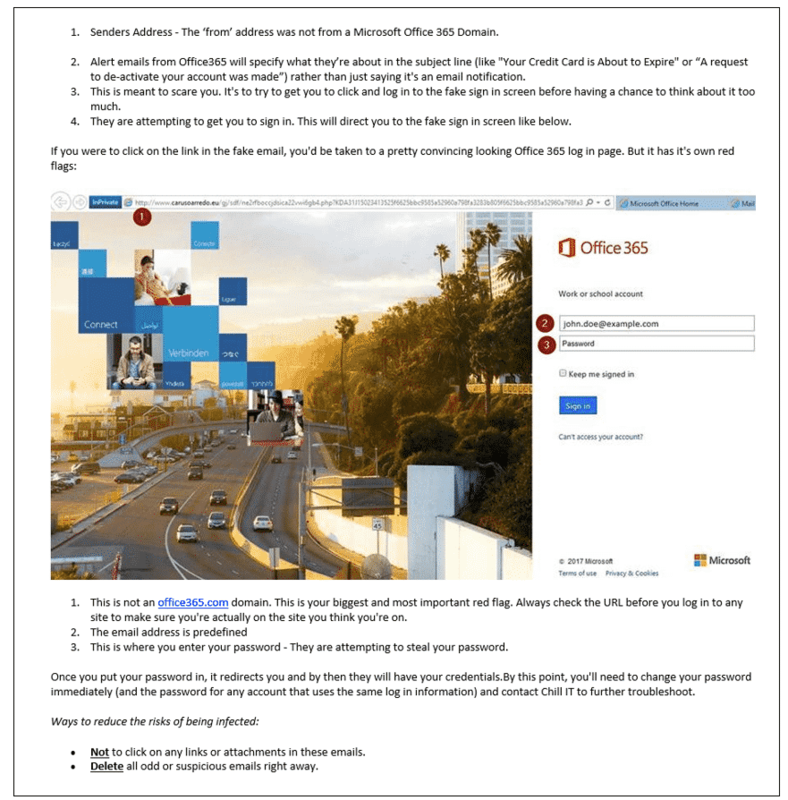 Recently a wave of Office 365 based phishing emails was encountered by the Agilient team. This type of cyber-attack is something that all types of organisations face on a daily basis. 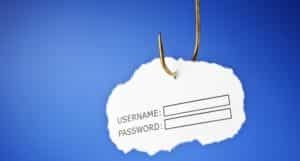 Luckily, we are well versed in detecting and avoiding phishing emails that make it through spam filters, however some organisations may not be as well prepared. We were provided with some great advice from our IT Partners ‘ChillIT’ relating to this specific phishing attack that we would like to share. The image below demonstrates several key red flags to look for when receiving emails. For more information in preventing phishing attacks from disrupting your organisation as well as a variety of other cyber-attack mitigations please contact Agilient.